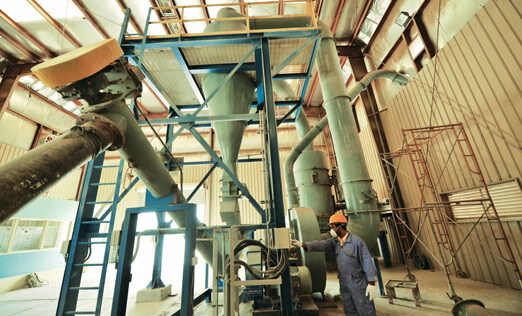 Established in 2002, the company supplies industrial minerals such as Barite, Bentonite, Bauxite, Gypsum, Dolomite, Rock Phosphate, Iron Ore and so on, for the Oil Drilling, Cement, Ceramic, Glass, Fertilizers, Iron & Steel Industries. 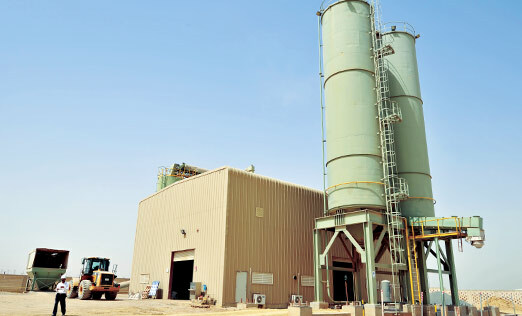 The company’s client base includes some of the largest oil drills of the world, operating in Kuwait. 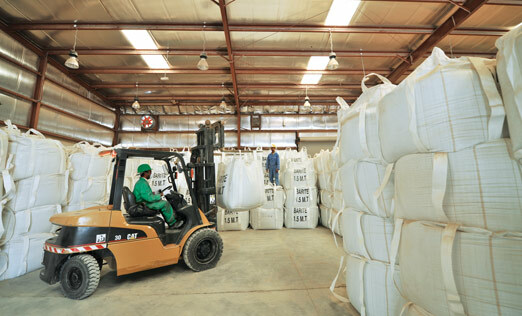 The company is fully equipped with processing plant, laboratory, storage and logistics facilities.